Starbucks released a new rewards program two weeks ago, and understandably there is still some confusion on how it works. Therefore, I’m going to do my best to map it out here! 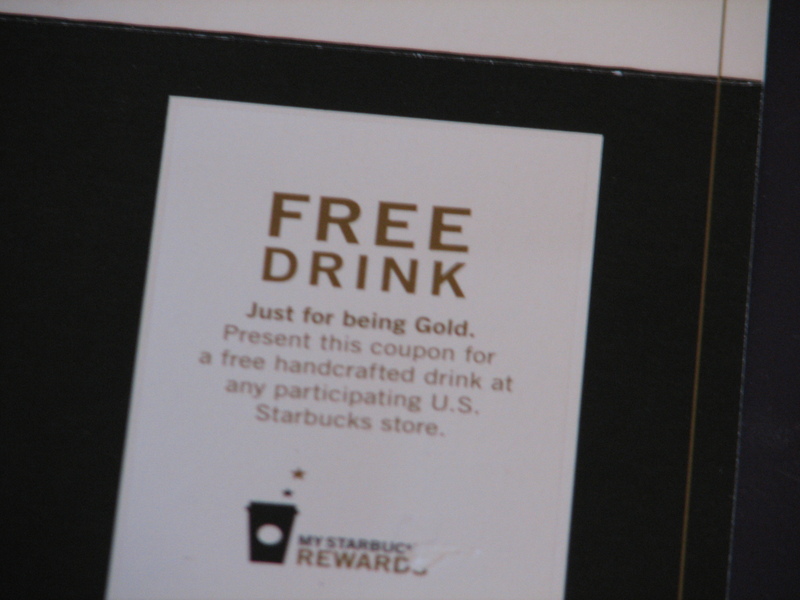 Firstly, the Starbucks Gold Card Program is no longer being sold. This card worked much like a Barnes and Noble membership- pay $25 to activate, and get 10% off all purchases, including sales and clearance. It was a nice program, and very popular. 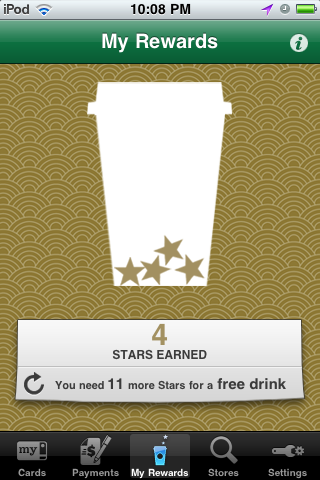 The only problem was that Starbucks already had another rewards program going on. 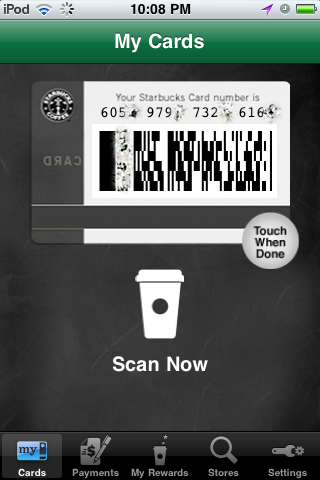 If you registered your Starbucks gift cards, then you would receive free syrup add ins, free soy/breve, two free hours of wi-fi daily, a free drink on your birthday, and a free tall drink when you purchased a pound of coffee. Depending on the drink you normally ordered (if you use soy or extra syrup especially), this was a better bargain than a straight 10% off. 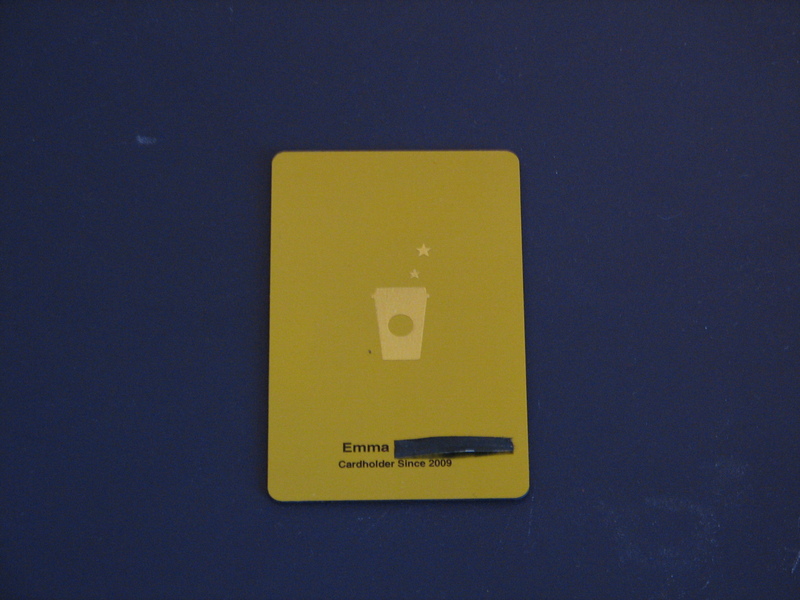 If you didn’t modify your drink much, or bought food/merchandise, then the Gold Card was better. However, you could not combine the two programs. This was a problem. I can’t get into the details on how much of a problem, because no one has that much reading time. So, you have to take my word for it! Now, here’s how to work the new reward program. 1. 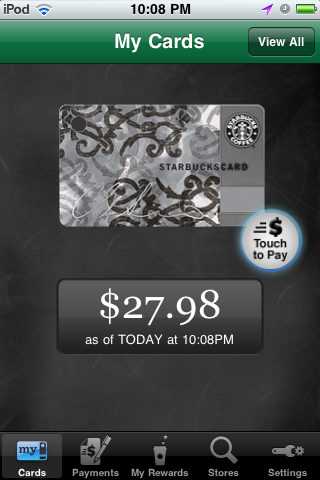 Grab a Starbucks card with money on it. Maybe it’s one you already use, one you got for Christmas, or maybe you need to go grab one from the local ‘bux. Don’t worry, I’ll wait right here until you are ready. 2. Go to starbucks.com. 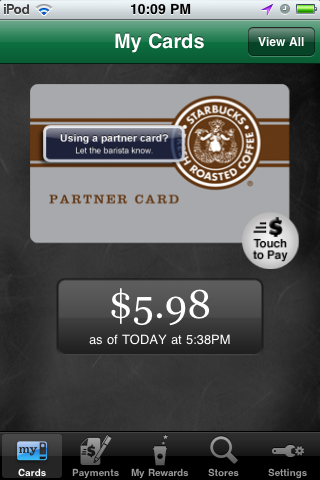 If you don’t have a Starbucks.com account, then you need to make one (it’s free). If you have one, sign in. 3. Once you are in, register your card by entering the numbers from the back of it. 4. Voila! 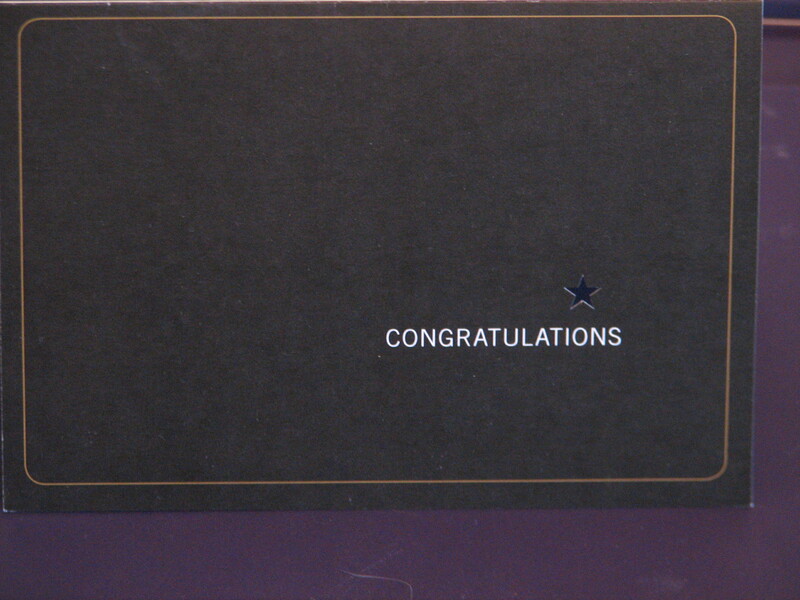 You are now in the rewards program! You will receive a coupon for a free drink on your birthday, and you get two free hours of wi-fi per day. It’s a beautiful thing. 5. Use the card for 5 transactions. Now, in addition to the other benefits, you will receive the free syrup add-ins, free breve/soy, etc. 6. Use the card 30 times, and you reach the gold level of the program. For every 15 uses, you will receive a coupon for a free drink. In the course of the year, an average customer will earn 6-10 drinks. Starbucks addicts will earn even more! Hopefully this is a little helpful. As my manager wrote in a note to us, “There’s been a few kinks in this rollout”. Um, yeah- that’s one way of putting it. See you at Starbucks soon!